[prMac.com] Sheffield, United Kingdom - Notus Games Studio today is pleased to announce the release and immediate availability of Travel Riddles: Trip to France 1.0.7, the company's new puzzle game developed for iPhone and iPad. In this game you travel to to one of the most beautiful and romantic countries. Explore France and unlock its secrets through a series of puzzles set in the capital city of Paris, amazing landscapes of Champagne and Provence, Courchevel ski resort and the jewel of French Riviera - Cannes. 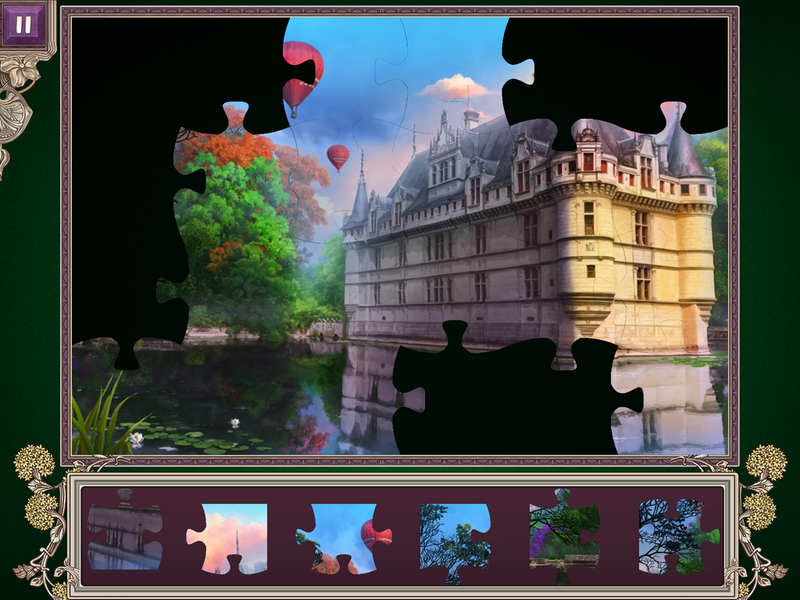 Travel Riddles: Trip to France is a game that the whole family can enjoy. Earn dozens of achievements; get free gold to charge the powerups and blast through challenging levels. Learn fun facts about past and present of France on every level and collect tons of artifacts and souvenirs! The game has been released in English with more localizations in the pipeline. 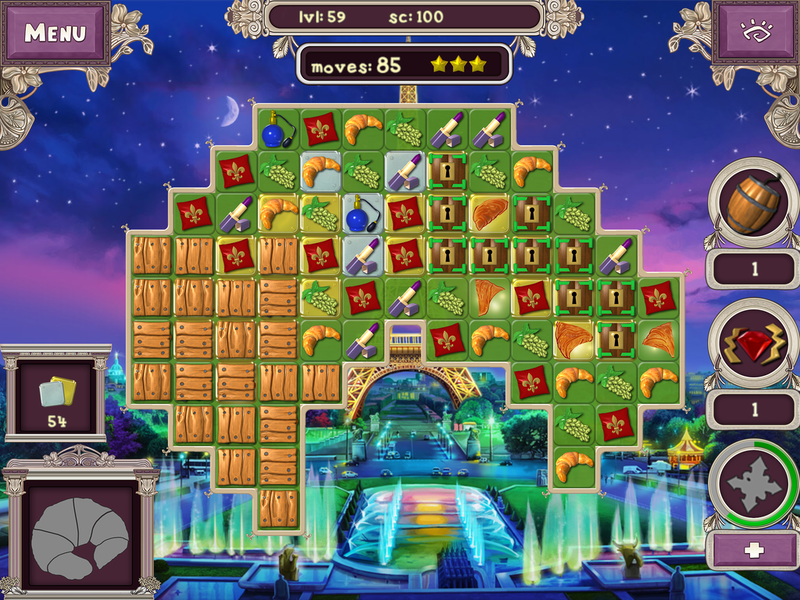 The game is a continuation of Travel Riddles series. In previous parts we offered similar trips to India, Italy and Greece. From now on. players will be accompanied by a cute character who will tell interesting stories about France and help with new game features. Later the journey will continue to Egypt and other countries. Travel Riddles: Trip to France 1.0.7 is Free and available worldwide exclusively through the App Store in the Games category. PC and Mac versions will be released later this year. For more information, please contact Oleksandr Movchan. Notus Games Ltd is a rapidly developing company founded in 2010. Copyright (C) 2010-2016 Notus Games Ltd. All Rights Reserved. Apple, the Apple logo, iPhone, iPod and iPad are registered trademarks of Apple Inc. in the U.S. and/or other countries.